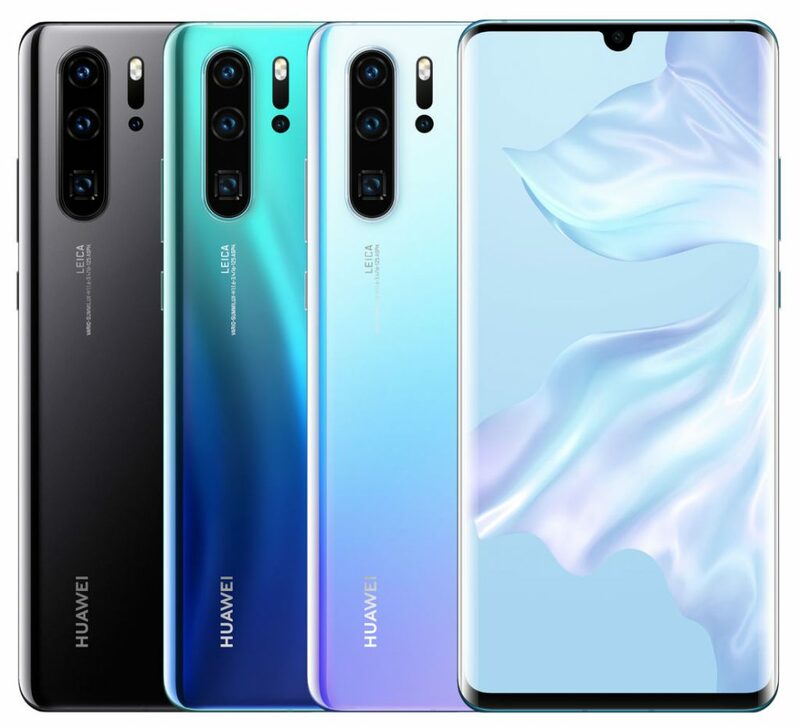 HUAWEI just announced P30 Pro, the company’s latest flagship smartphone at an event in Paris as it had promised. It packs a 6.47-inch Full HD+ OLED curved glass dewdrop notch display, is powered by an Octa-Core HiSilicon Kirin 980 7nm SoC and runs on Android 9.0 (Pie) with Emotion UI 9.1. It has a Leica quad-lens camera with 40-megapixel RYYB sensor, a 20-megapixel ultra-wide sensor, 8-megapixel sensor with telephoto lens for 5x loss-less zoom with a periscope and a ToF depth sensing camera. It also has 10x hybrid zoom and 50x digital zoom. It can capture low light photos with up to ISO 409600. It has a 32-megapixel camera on the front. At the launch Huawei said that the phone has scored 112 overall points and 119 points in photo n DxOMark beating all other flagships. 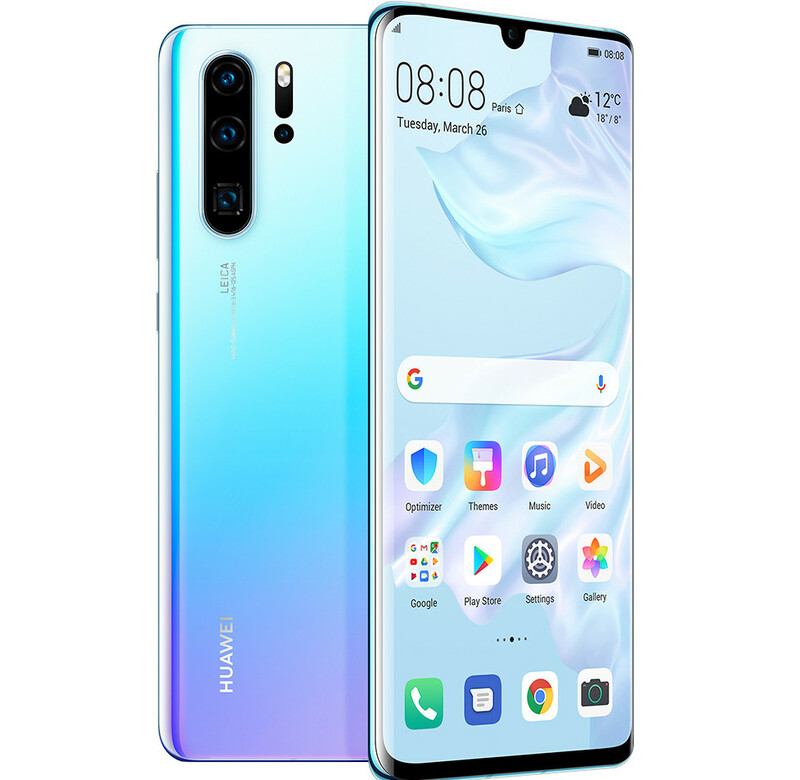 It has an in-display fingerprint sensor, glass back, has IP68 ratings for dust and water resistance, has HUAWEI Acoustic Display Technology that uses electromagnetic sound levitation to project sound from the vibrations in the display to your ear and packs a 4200mAh battery with HUAWEI Super Charge tech that can charge up to 70% in 30 minutes. The HUAWEI P30 Pro comes in Black, Pearl White, Aurora, Amber Sunrise and Breathing Crystal colors, is priced at Euros and will be available starting at 999 Euros (US$ 1,128 / Rs. 77,820) for the 128GB storage version 1099 Euros (US$ 1,240/ Rs. 85,600) for 256GB and the top-end 512GB version costs 1249 Euros (US$ 1,410/ Rs. 97,290). It will be available for order starting today. The company has already listed the 128GB storage version in Breathing Crystal or Aurora color variants on Indian website, so we can expect it to launch in India soon.